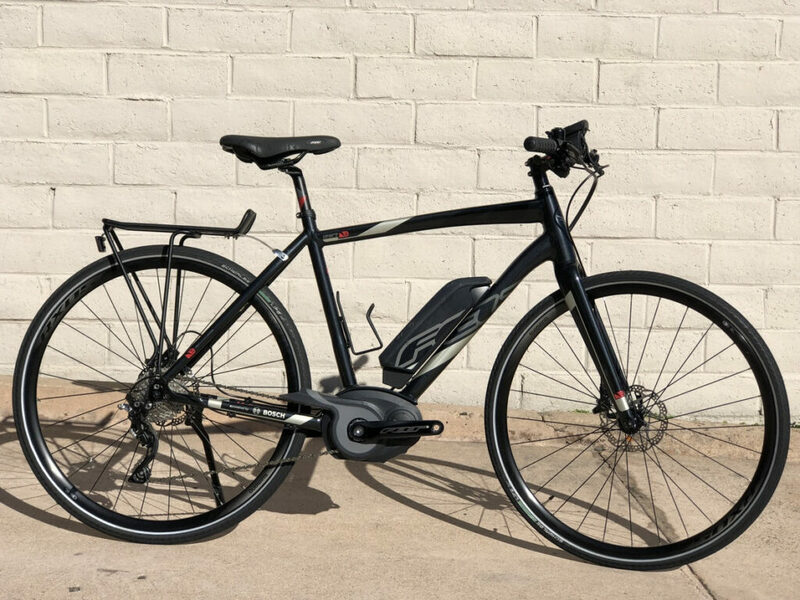 Certified Pre-Owned - California Bicycle Inc.
We have a constantly evolving stock of certified pre-owned bicycles that come through California Bicycle, so be sure to check back here for all current Certified Pre-owned Bicycles in stock! 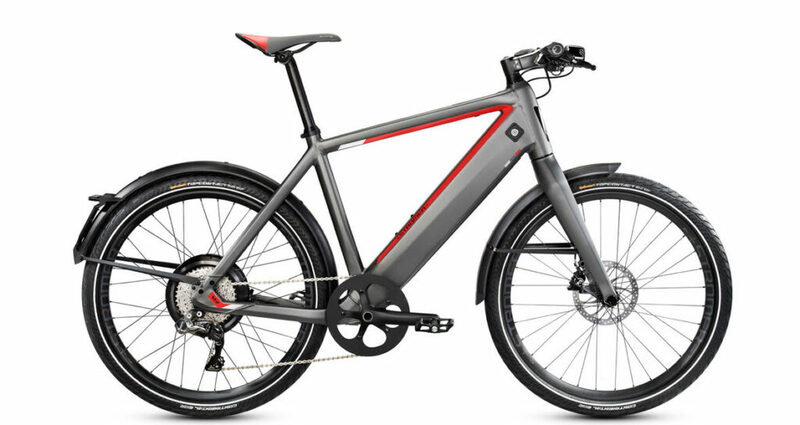 The Stromer ST2 S: in a league of its own in every respect. An e-bike with no ifs and buts. It is the perfect mode of transport to complement your premium sedan or your sports car, because it is the power pack among e-bikes. 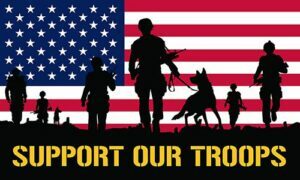 All components are of the finest caliber. This is how to build status symbols: by combining strength with innovation. Less than 100 miles - Showroom condition. 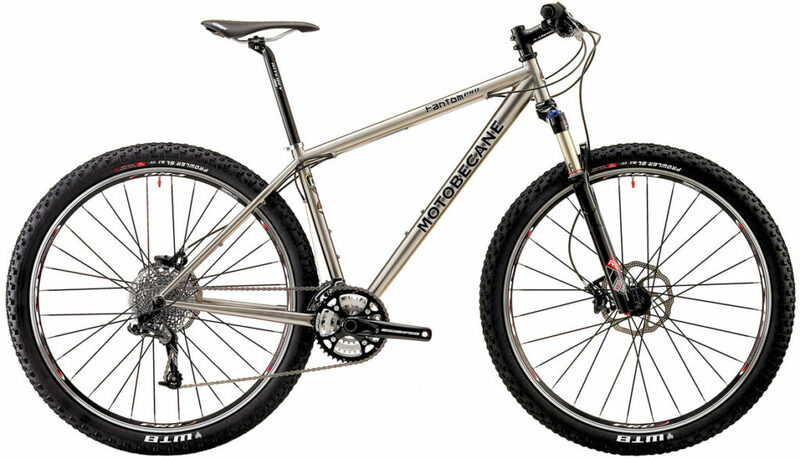 Handmade superlight titanium frame from Motobecane Bicycles. Excellent ride quality and longevity. SRAM X9 30 Speed Drivetrain - RockShox Reba Fork - Ritchey Accessories. This bike is in excellent condition and barely ridden. 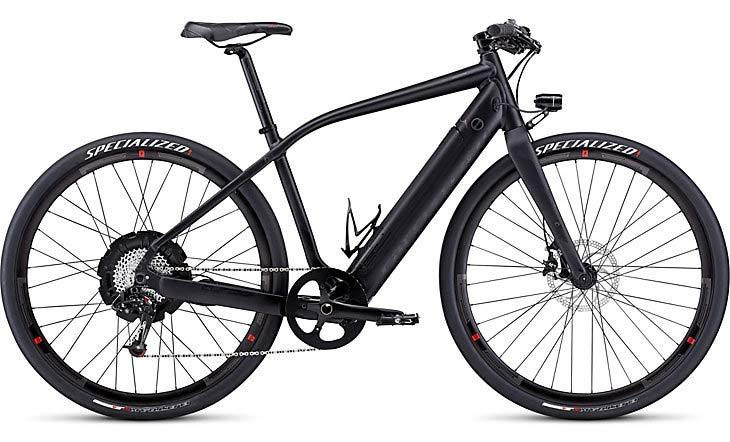 The Felt Verza is one of the lightest assist bicycles available with a powerful Bosch motor system, 60+- mile range and a nimble - comfortable ride quality. This bike has less than 100 miles on the ODO!! Comfortable cruising speed of 25-28 mph and a battery life that will last between 1-4 hours depending whether you use the Turbo or Eco mod. **Stock Photo, Not Actual Bike. 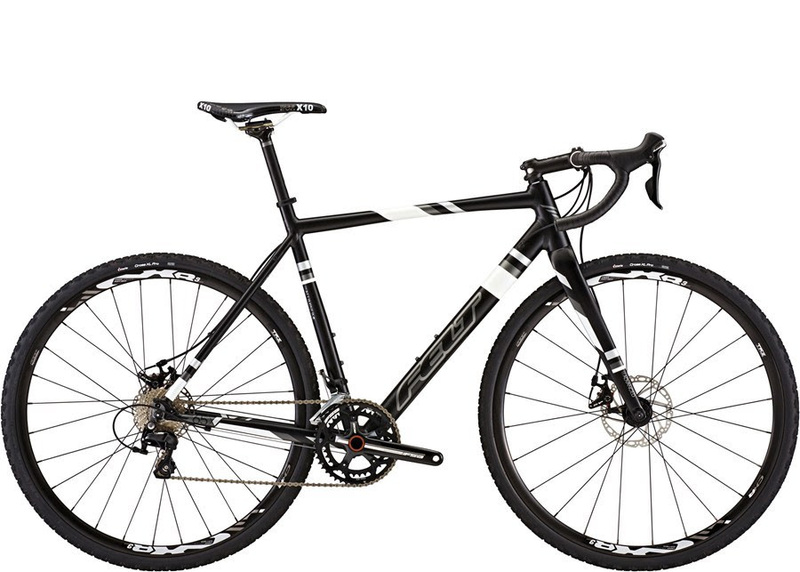 The Felt F65x is completely adventure ready but can do double duty for those rainy commute days. The Superlight Custom butted 7005 aluminum and a BB30 bottom bracket keep the bike light. The F65X is ready to jump the barriers, ride in the dirt, or tackle the urban commute.